Sometimes I get ridiculously jealous of people who are able to forage well throughout the winter. And by jealous, I mean that I have the urge to fly across the country/globe, knock them unconscious, and steal all of their hard-earned harvests. But most of the time, sanity reigns, and I'm content to kick back and enjoy the off season. Of course that also means digging into some of the foods that I put up throughout the high growing season. 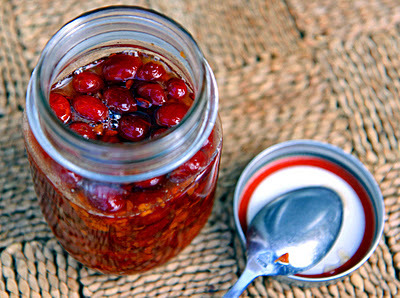 When I first started preserving, I turned every food into some form of jam. As I've gotten older, my pantry has evolved to contain more foods preserved as pickles or in alcohol. Between my food preserved in alcohol and my experiments with herbal medicine, I've got an astonishing amount of alcohol in my house. Laissez les bons temps rouler! I've got a drink, medicine, or gift for just about any occasion. 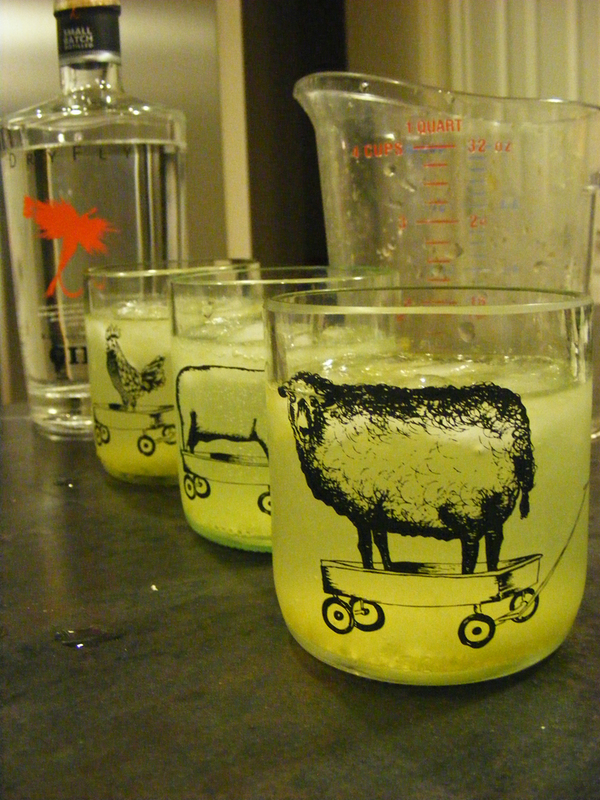 I was especially well-prepared for the Wild Things Round Up in January, where the theme was wild food + alcohol. I'd like to send out an extra big thank you to all of the herbalists who shared their experiences and recipes this month. I feel very strongly that foraging for food and medicine are two sides of the same coin. On that note, let the fun begin. Drink, be merry, be well! Curious as to the whys and hows of alcohol in herbal medicine? Start your reading here, with this post from Mario at Artemis Herbals. 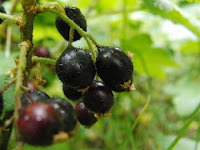 Once you've finished studying that, be sure to drink up some of his favorite recipes using wild foods and alcohol, including Spiced Brandy, Goldenrod Hemlock & Rose Elixir/Tincture, Rosehip/Ginger Elixir, and Cherry/Spicebush Liquor. 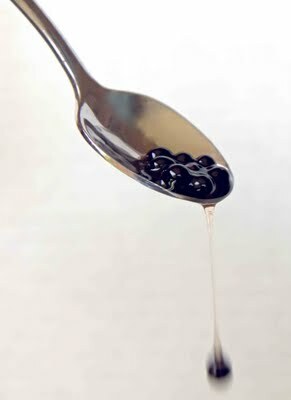 Have you heard of the Sardinian liqueur called Mirto? 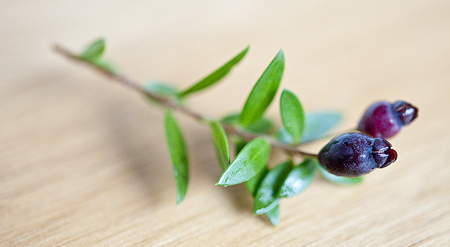 Hank Shaw, author of Hunt, Gather, Cook made his own mirto with myrtle berries from a friend's hedge. He describes the taste as sweet, heavy, and herbal. Hank also enjoys making Elderberry Liqueur with fresh elderberries and vodka. He claims that the resulting drink tastes similar to tawny port. 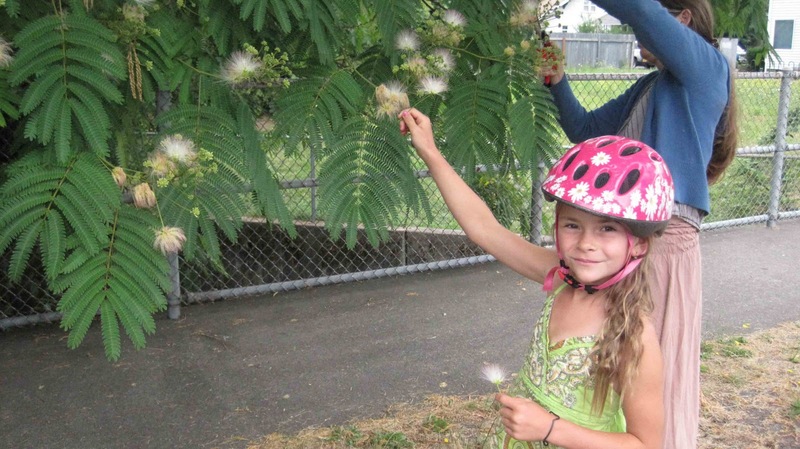 If you live near a mimosa tree (a popular ornamental), I think you'll want to try this recipe for Mimosa Elixir, created by my friend and fellow cyclist, Kristi Shapla. This plant has anti-depressant qualities. news for us, because this is exactly the medicine a lot of us need! of fresh off the vine muscadine grapes. bit when you think of it, and try to keep it out of direct sunlight. After about 4 weeks, strain. good to chase away the winter blues! 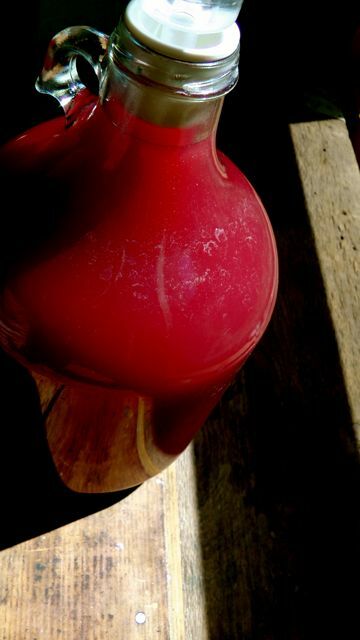 Herbalist Rosalee de la Foret has shared her favorite mead recipe, St. John's Wort and Cherry Mead. Can you imagine being greeted by the cheerful color of this drink after it has matured? I've said it before, and I'll say it again. My friend at the 365 Kitchen is a genius when it comes to mixing cocktails. I like to go foraging under the guise of "teaching." But let's face it, I've got ulterior motives! Just look at what she whipped up with some of the amazing foods we picked last fall - Wild Apple Margarita, and Wild Grape Tonic. Still curious about meads? Perhaps you could be tempted by this delicious and deeply healing Rose Hip Mead from Under Root Healing. Much like me, he has taken inspiration about brewing wild plants into delicious potions from Sacred and Herbal Healing Beers by Stephen Harrod Buhner, and Wild Fermentation by Sandor Elix Katz. In the mood for something fruity, offset by the deep earthy flavor of nettle? 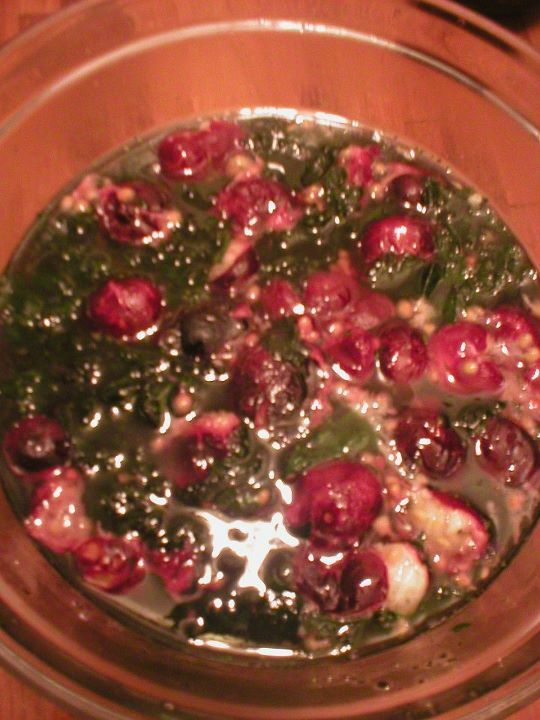 Try this Stinging Nettle and Strawberry Guava Cordial Recipe by sherkhanchan. 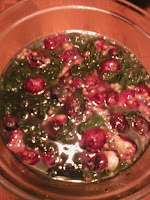 degrees C. Add the leaves and fruit and remove immediately from heat. strong flavoured, and slightly syrupy. 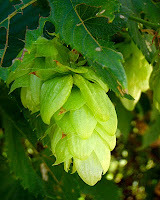 "Any of the lovely native sages of california can be foraged when they are in flower to make very nice, simple elixirs. A handful of flowers, gently rinsed to rid them of ants and put in a small jar covered first with honey and the brandy added to taste. Leave them for several days to let the flavors brew. My favorite this year however, was Salvia apiana flowers mixed with agave nectar and tequila. A lighter brew can be made with flowers, vodka and sugar to bring out the sagey tastes a bit more. 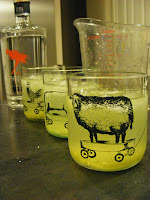 It is fun to experiment with different sweeteners and different alcohols. 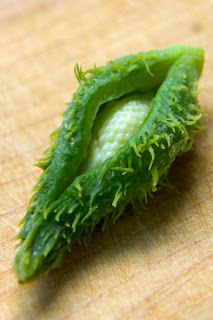 These can be combined with fruit syrups and added to soda as well. S0 many ways to play!" Do you enjoy root beer? Perhaps you'd like to try making Sassafras Beer like the 3 Foragers. After that, go really wild and try their Japanese Knotweed Wine. 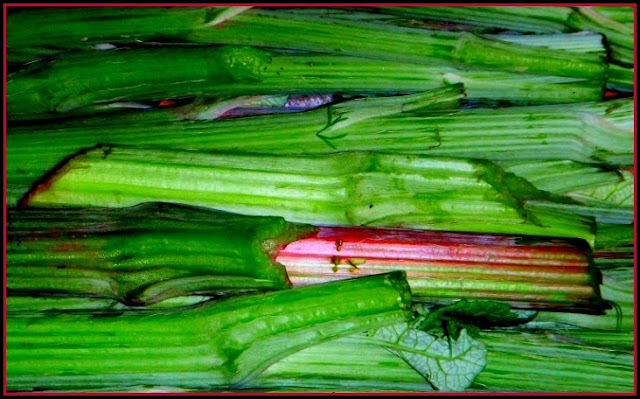 My friend at the Dyhanaverse shares my love of stinging nettle, and also my gluten-free diet. Whether you drink it for it's tonic qualities, or just as an enjoyable gluten-free beer, give Stinging Nettle Beer a try. 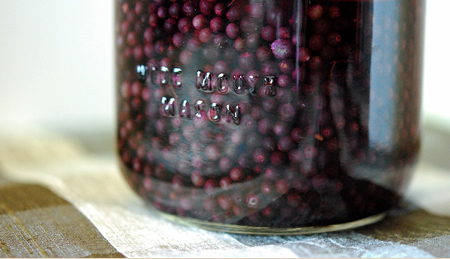 My favorite foraging buddy, Wild Food Girl, has run a few wild foods meet alcohol experiments, including making bathtub "gin" from juniper berries. But her house favorite is Wild Black Currant Brandy. 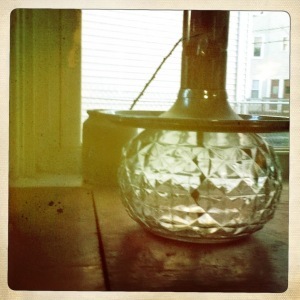 Evocative of the citrus scents of the desert, Lastisha of HerbMother has created a gorgeous Orange Blossom Elixir. She advises that this drink is so good that it's worthy of a fancy bottle and a gathering of friends. I agree. If you are still short on ideas, try one of the six recipes shared by Traci at the Fellow Workers Farm Collective, including Mexican-Style Chocolate Liqueur, and a charmer called Ruby Slippers. My own personal favorite tincture is one made from hops. I reach for it at night when I need to sleep, and also when my tummy flips out due to nerves. Like a lot of people out there, I know that I'd feel a little nervous if I didn't have Elderberry Elixir in my house because of it's ability to help the immune system do its job. I give it as a gift to most everyone I know (the rest I force to make their own). Last week, I was lucky enough to find crab apples fermenting on the tree. 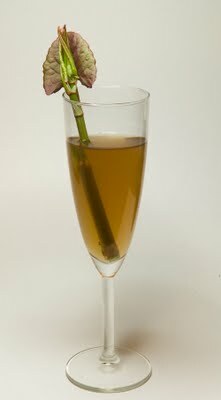 I did my best to make a tasty cocktail from those rare winter treats, the Crab Apple Sparkler, made with gin. Once again, thank you to everyone who participated in, and was inspired by Wild Things. Just look at what is possible! I'm looking forward to sharing more with this community next month. I'm sharing this collection with Real Food Wednesday, and Pennywise Platter Thursday. I love the idea of the mimosa elixir... I do a weekly walk around a reservoir which is in the midst of primary rainforest - on my walks I am greeted by monitor lizards and macaque monkeys and probably half a dozen things i am not aware of because they lurk in the thick of the undergrowth/leaves etc. Johanna - That sounds so lovely. I'll definitely be looking for mimosa this year. I've no idea if it grows here, even as an ornamental. Thank goodness for your elderberry elixir--the one you gave me, and the one you forced me to make:) Nice Round Up!